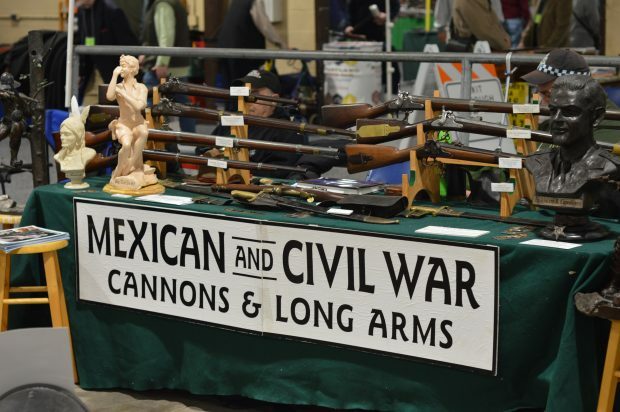 Living historians have long offered the public a chance to safely observe a wide array of weapons of war in action. 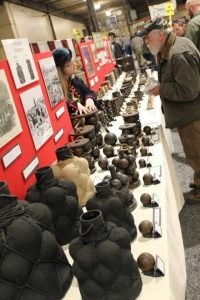 Be it the clanging of broadswords against armor at a medieval event, cannon-fire from brass Napoleon guns at Gettysburg, or a German “88″ pounding the beach at a D-Day reenactment in Ohio, the deafening sounds of battle gives onlookers and participants a window into the world of yesterday’s combatants. 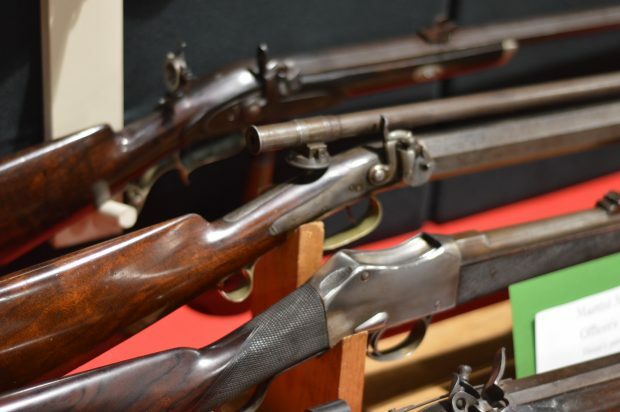 Yet, even as tunics turn to dust and the boundaries of nation-states change, the implements of war survive in the care of museums and in the hands of serious collectors. 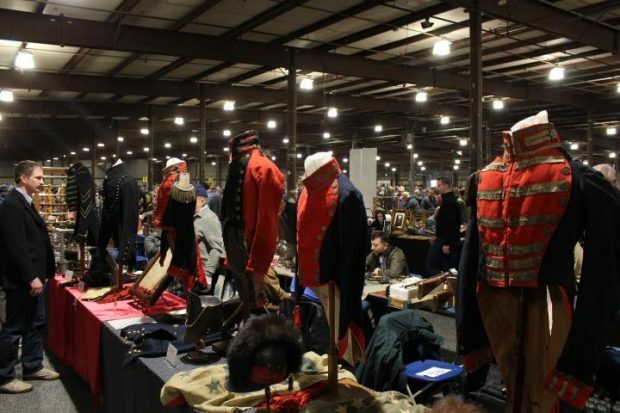 Each year at this time, the Maryland Arms Collectors Association hosts an internationally anticipated event, simply known as “The Baltimore Show.” Considered to be the premier antique arms event of its kind, the Baltimore Antique Arms Show boasts over 1,000 tables of the finest in collectible rifles, revolvers (pre-1898), swords, sporting shotguns and vintage military apparel. 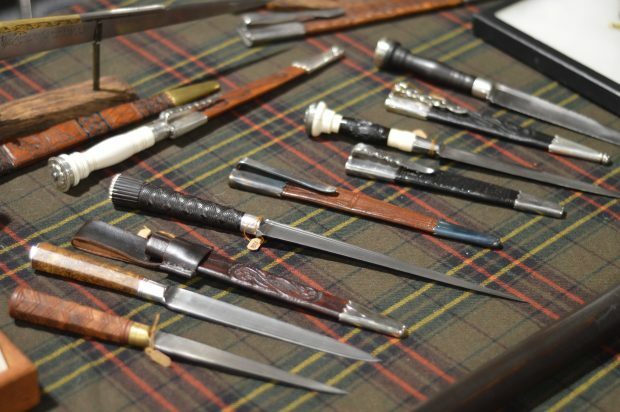 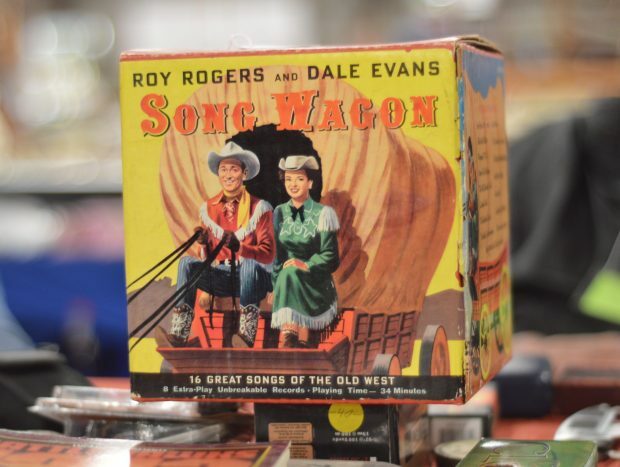 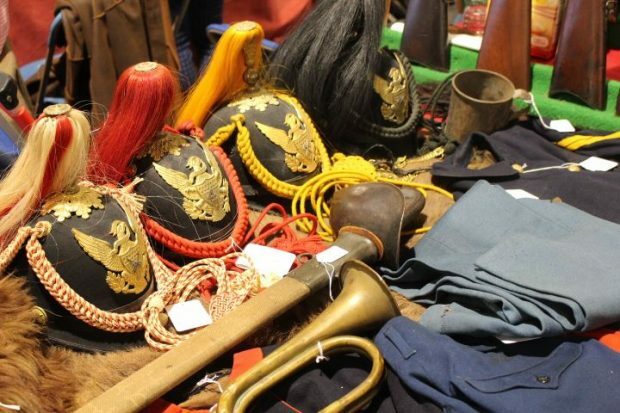 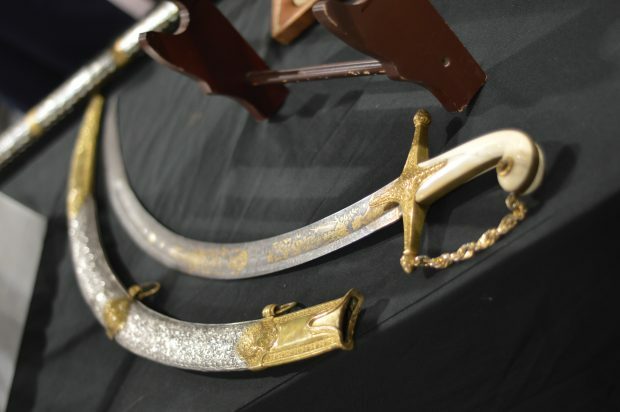 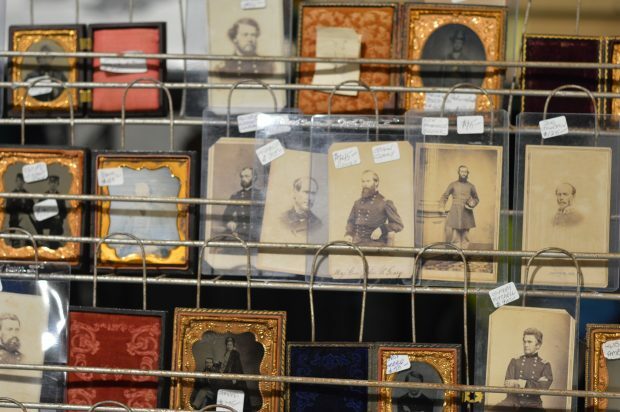 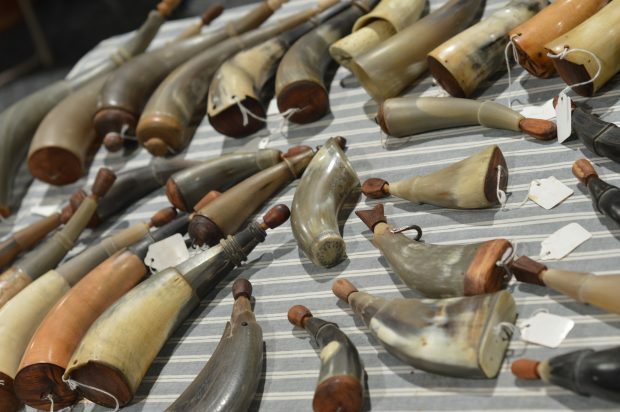 An educational experience for the casual collector and novice alike, The Baltimore Show also attracts thousands of serious collectors from across the globe. 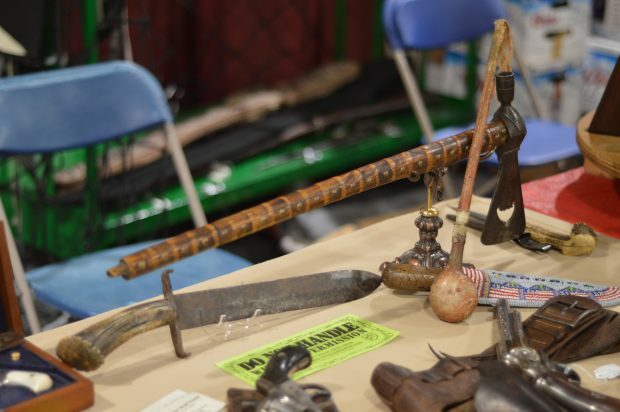 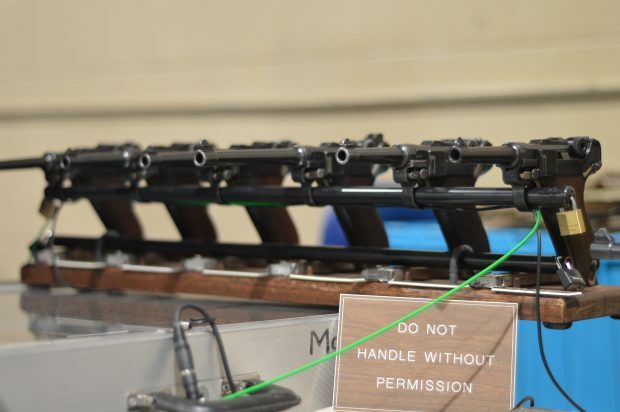 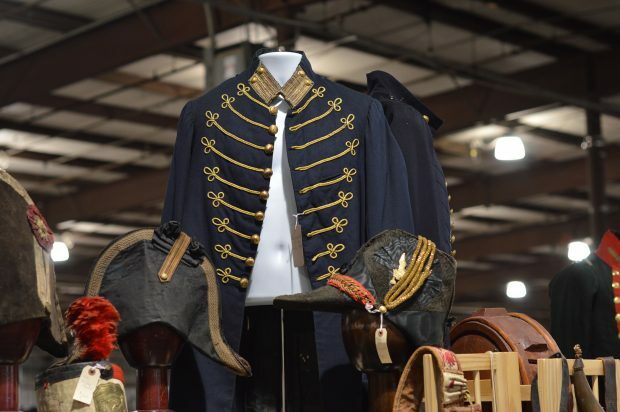 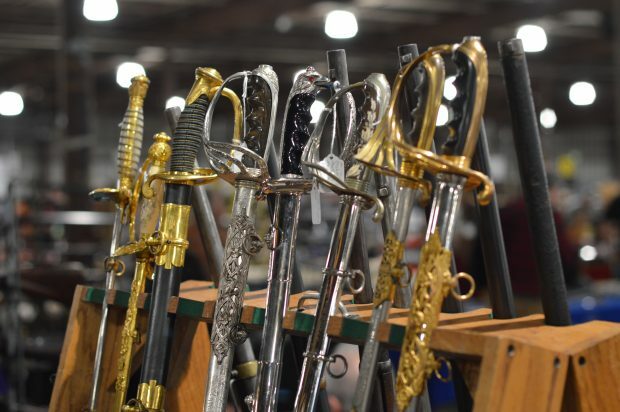 The Baltimore Show was held this past weekend at the Maryland State Fairgrounds in Timonium. 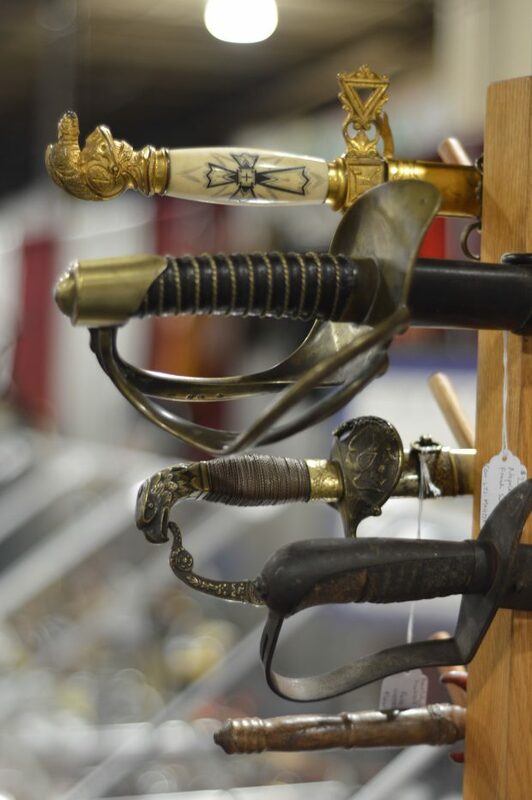 What makes an event like the Baltimore Antique Arms Show unique is that, while museums encase their aging aggregations, visitors to The Baltimore Show may handle – and in many cases purchase – museum quality rapiers, repeating rifles and revolvers, while learning firsthand the fascinating history behind three millennium’s worth of weapons. 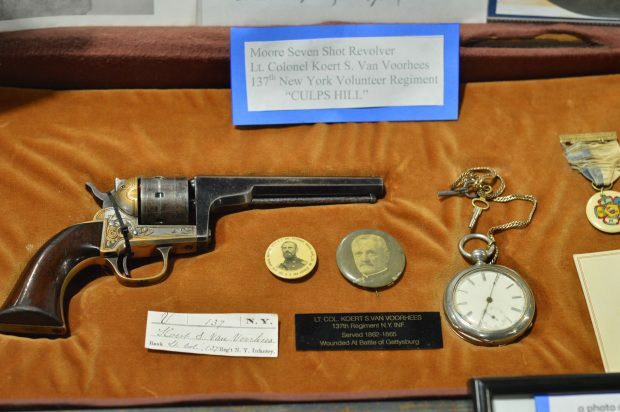 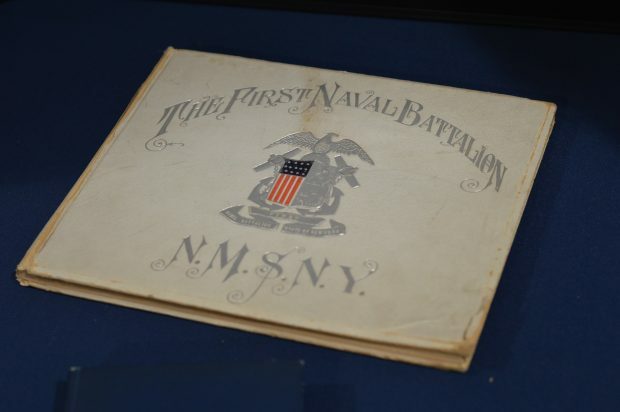 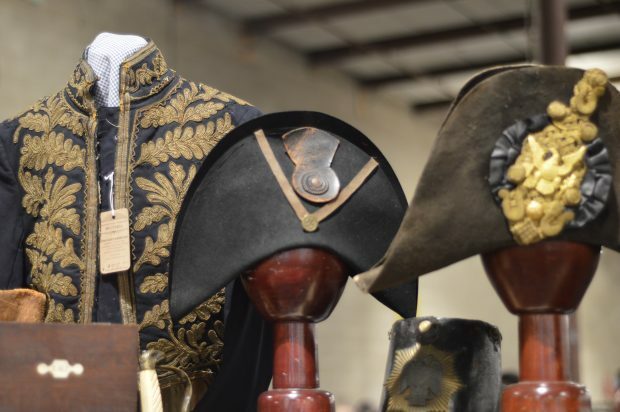 This year’s show featured one of the more fascinating displays in the show’s recent history. 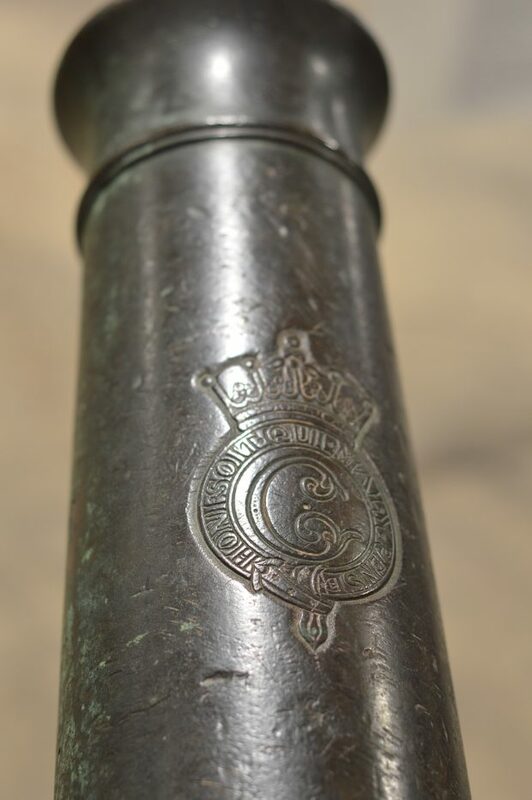 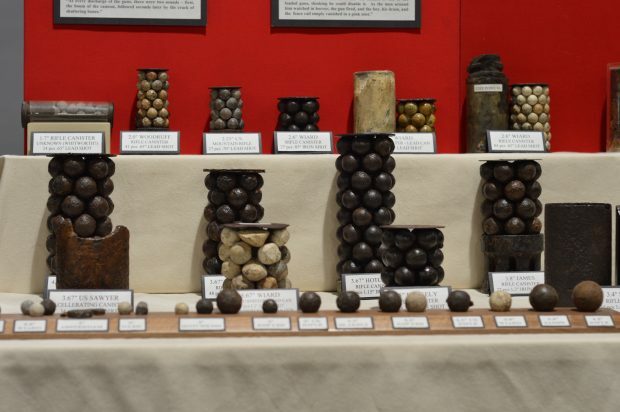 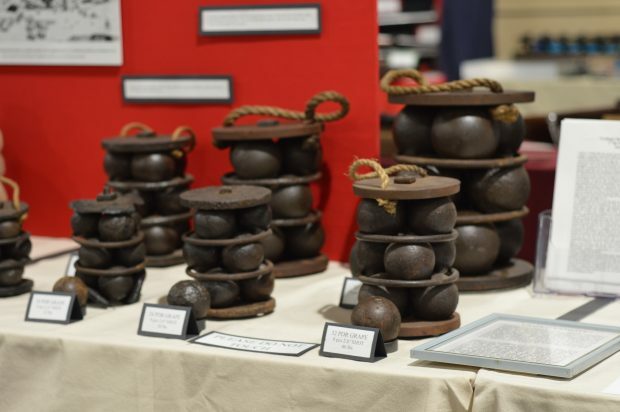 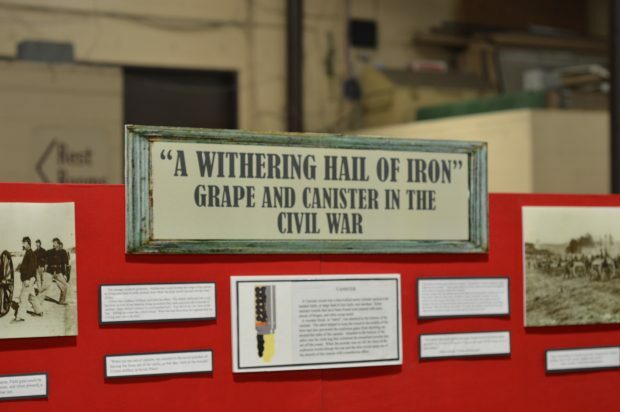 Titled, “A Withering Hail of Iron – Grape and Canister in the Civil War,” the display offered a frightening look at the various types of cannon shot employed by both Union and Confederate forces during the War Between the States. 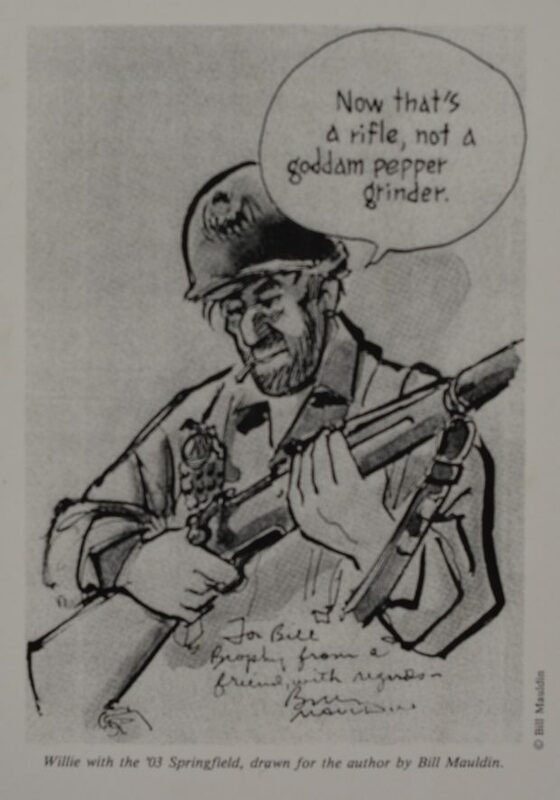 Canister shot differs from grape shot in both size and utilization. 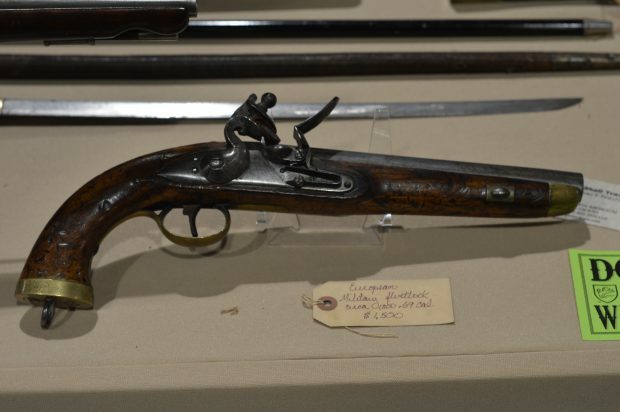 Though both date back to at least the early sixteenth century, by the mid-nineteenth century, grape shot was favored by naval gunners because its larger size was especially effective against the hulls and rigging of wooden ships. 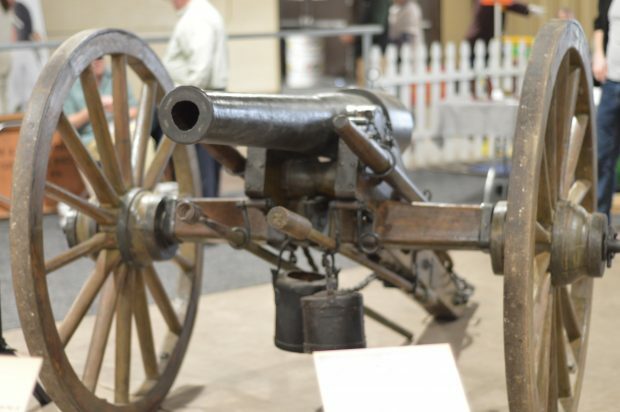 Conversely, canister shot, with its smaller sized balls, could be ricocheted off the ground – spreading the deadly pattern of the discharge much wider and decimating enemy infantry and cavalry. 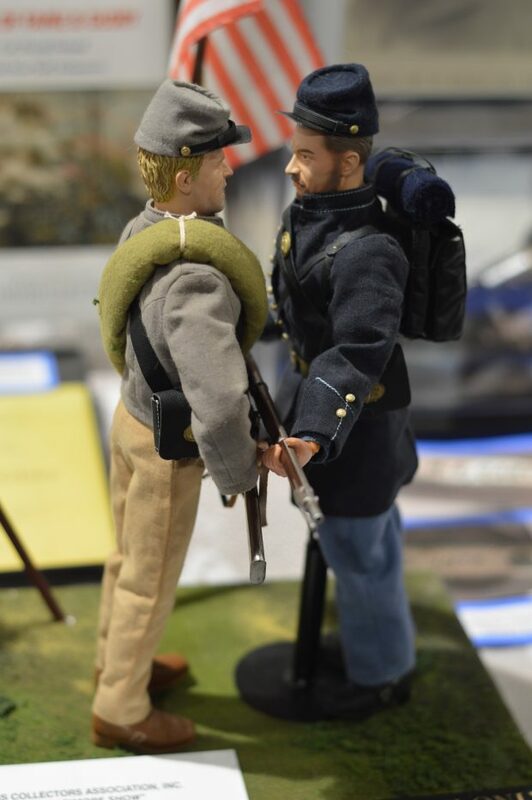 Perhaps the most famous use of cannister against an advancing army in America occurred at Gettysburg during Pickett’s Charge. 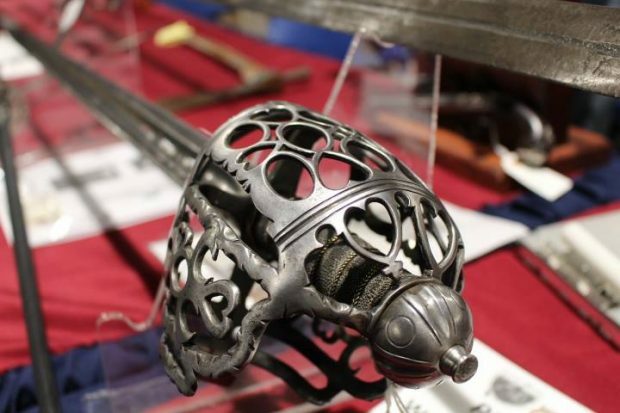 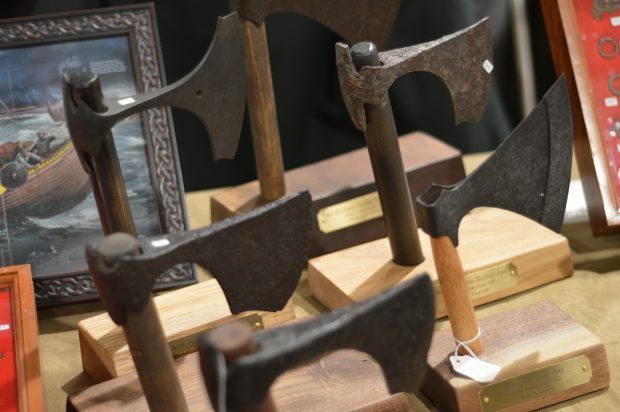 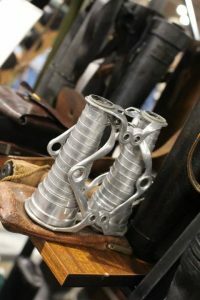 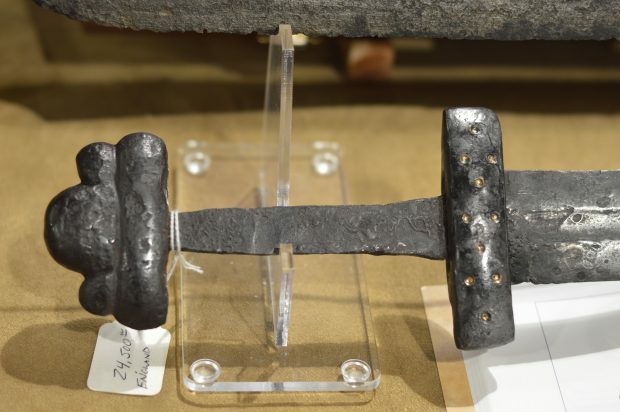 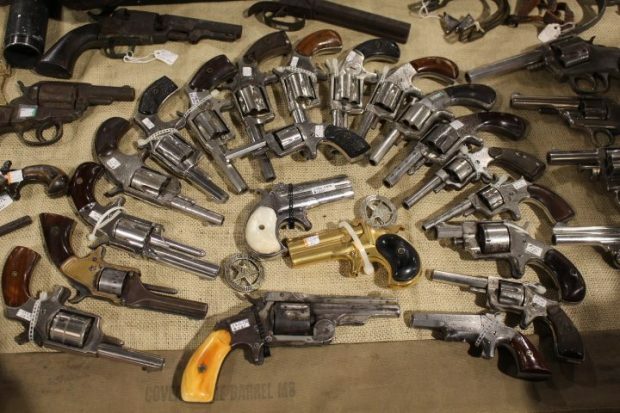 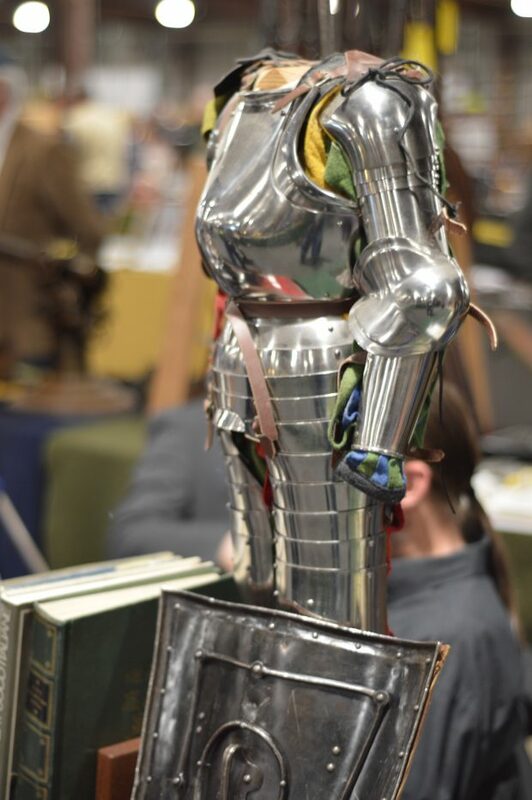 “A Withering Hail of Iron” was judged “Best in Show” at this year’s Baltimore Antique Arms Show. 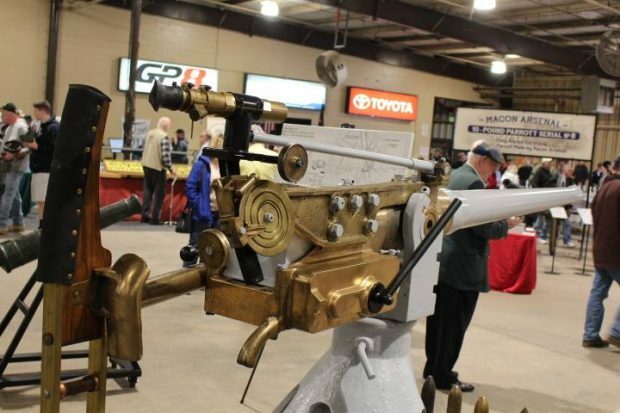 Also honored (for Best Single Weapon) was a rare Macon 10 Pounder, and local historian Dan Toomey (for Best Educational) for his work “A Marylander in Mexico” — a collection on Baltimore-born Maj. Gen. William L. Kenly. 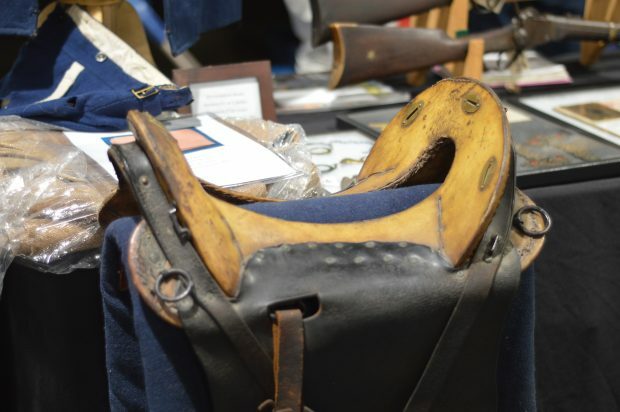 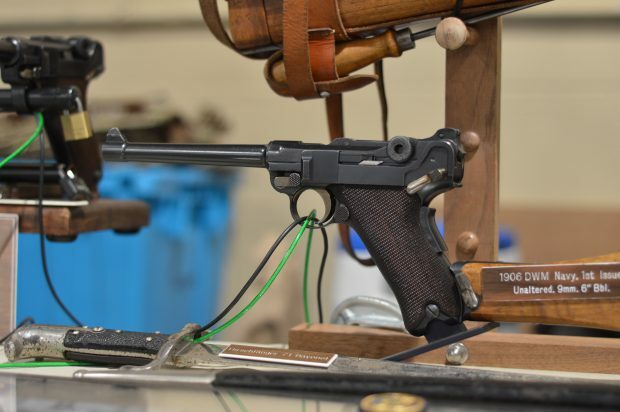 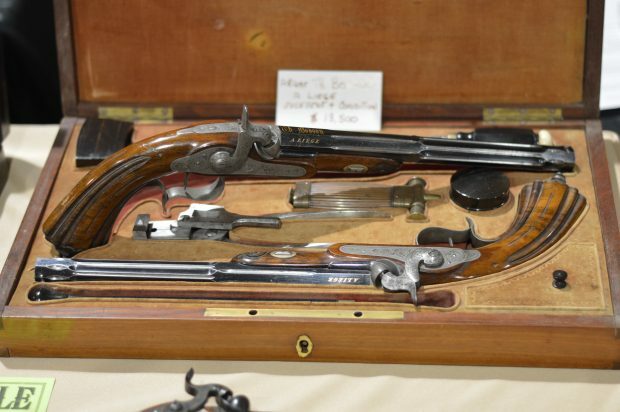 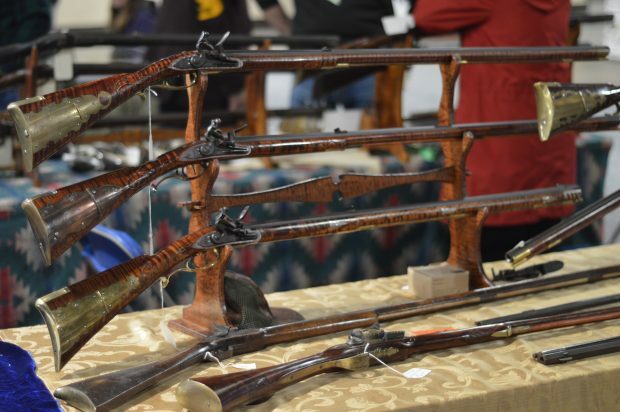 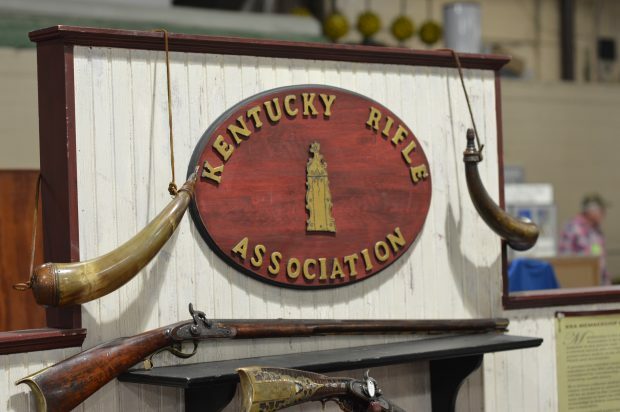 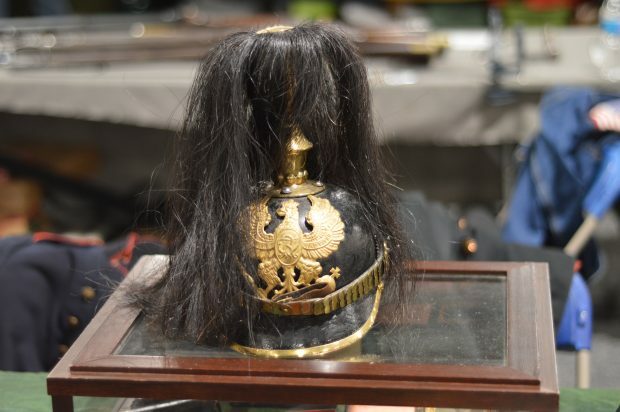 Please enjoy the following photo essay of this years Baltimore Antique Arms Show by staff photographers Todd Welsh and Anthony C. Hayes.